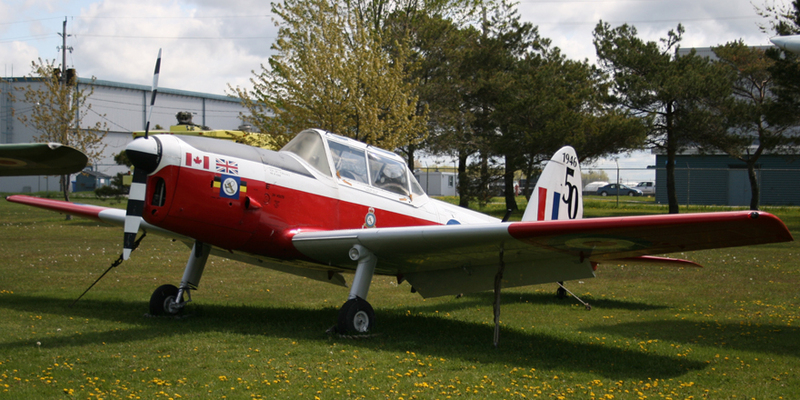 Chipmunk aircraft were used extensively by the RCAF, however, the museum’s example was flown by the Royal Air Force. 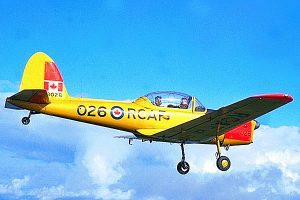 The RAF purchased it in 1949 from DeHavilland Canada and when it was retired in 1996, it had the status of being the longest-serving Chipmunk in British aviation history. The Chipmunk aircraft was donated to the National Air Force Museum by the Royal Air Force. It has been with the museum since 1996.